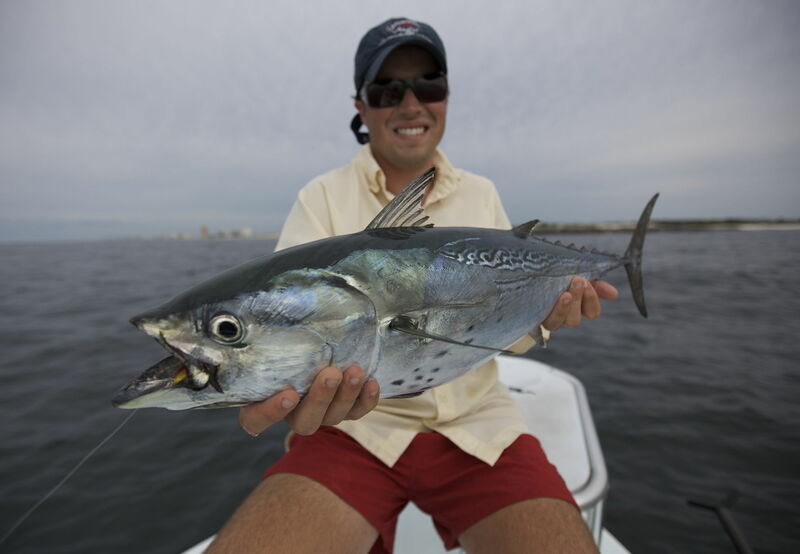 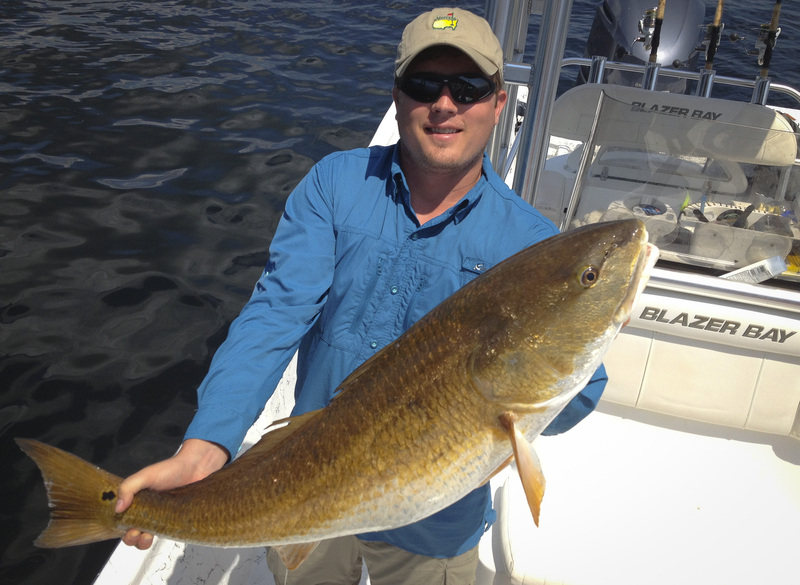 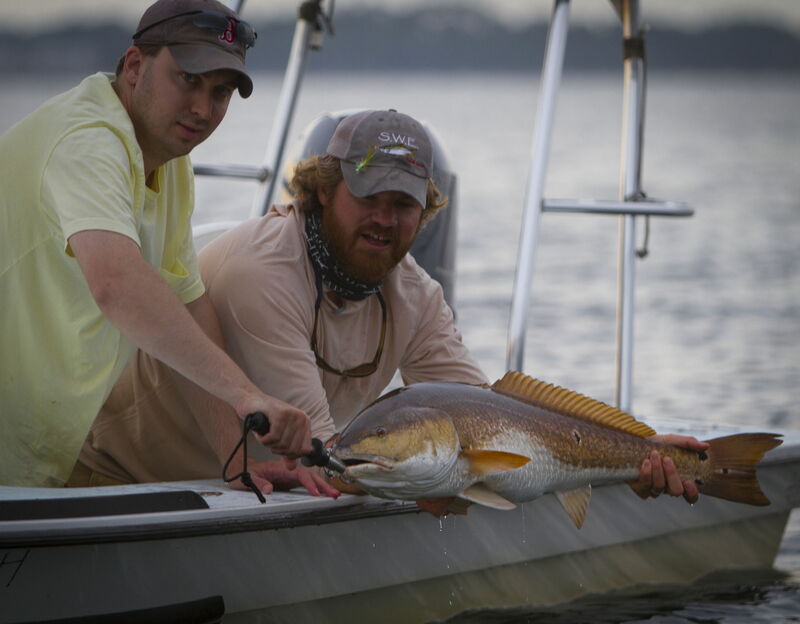 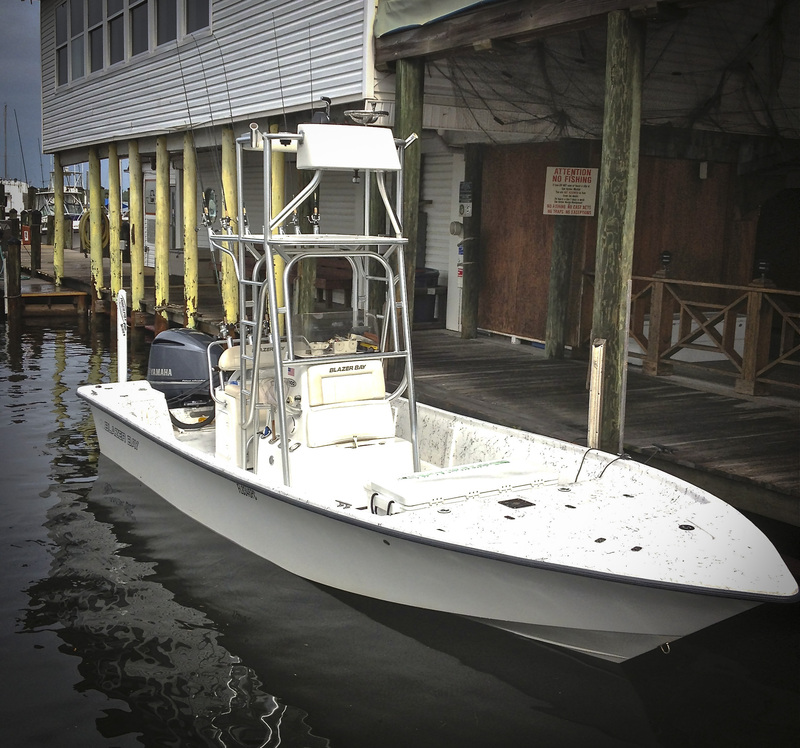 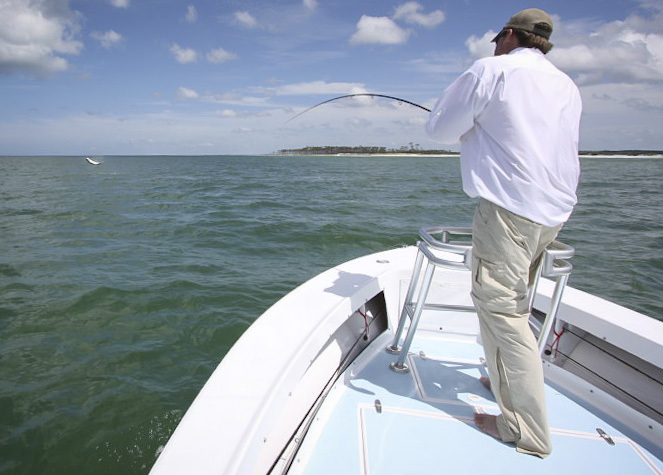 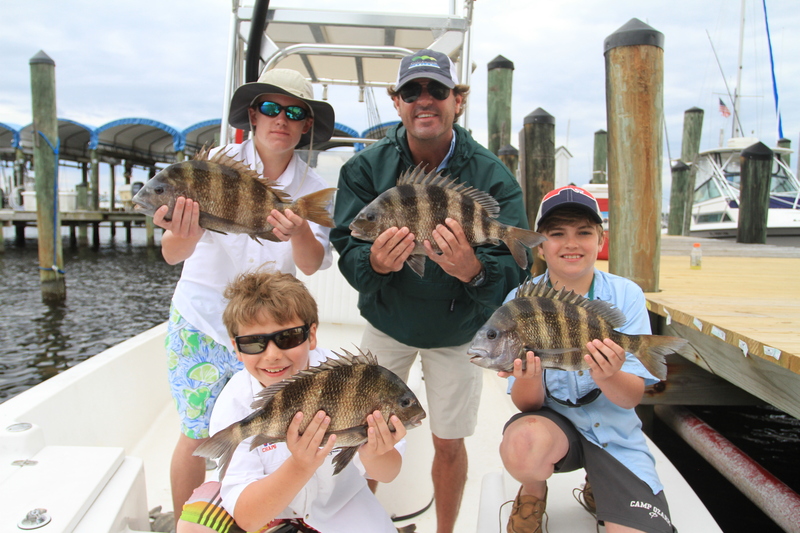 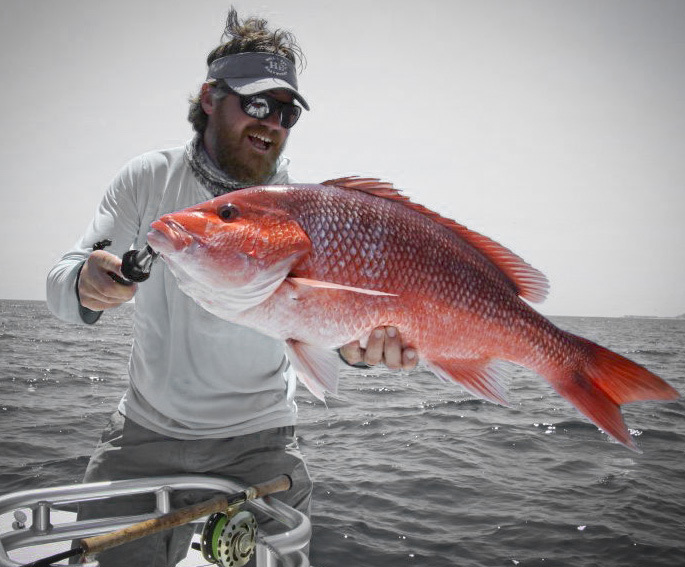 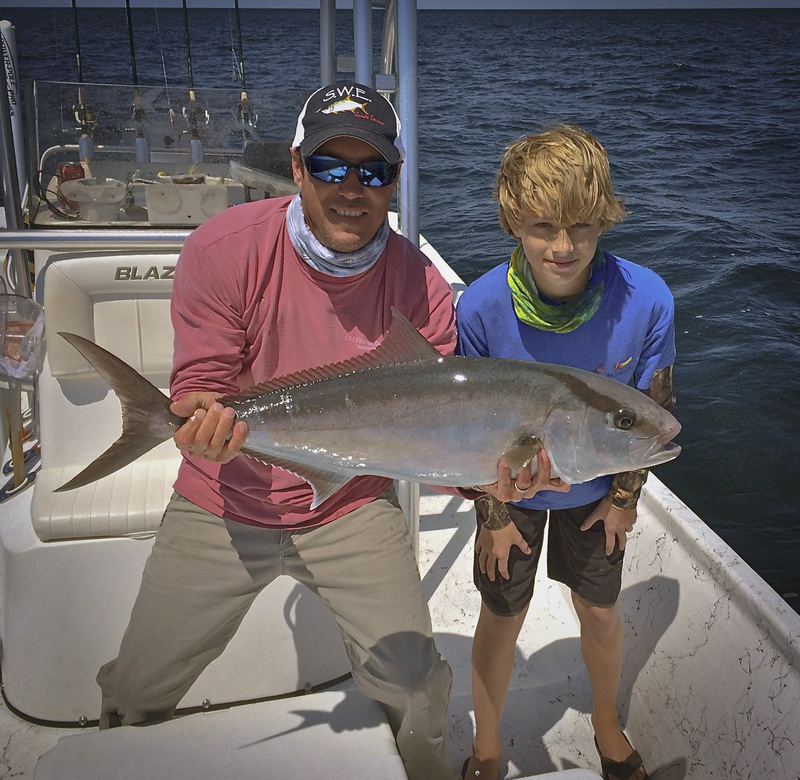 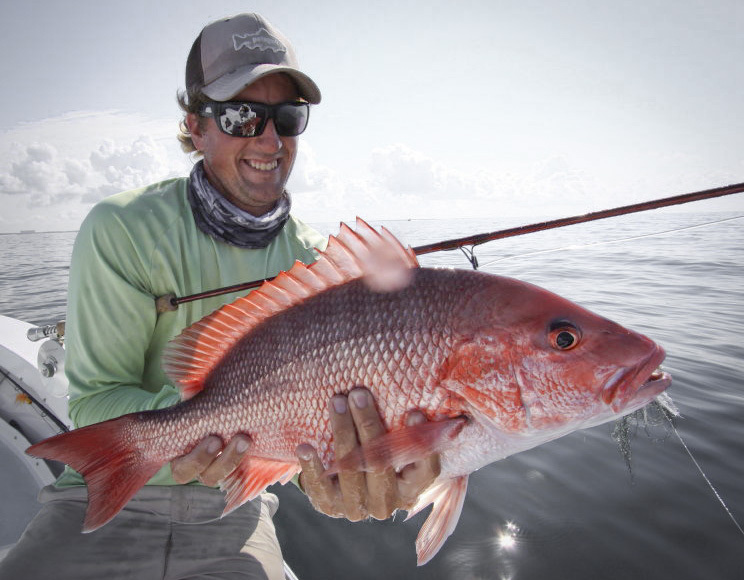 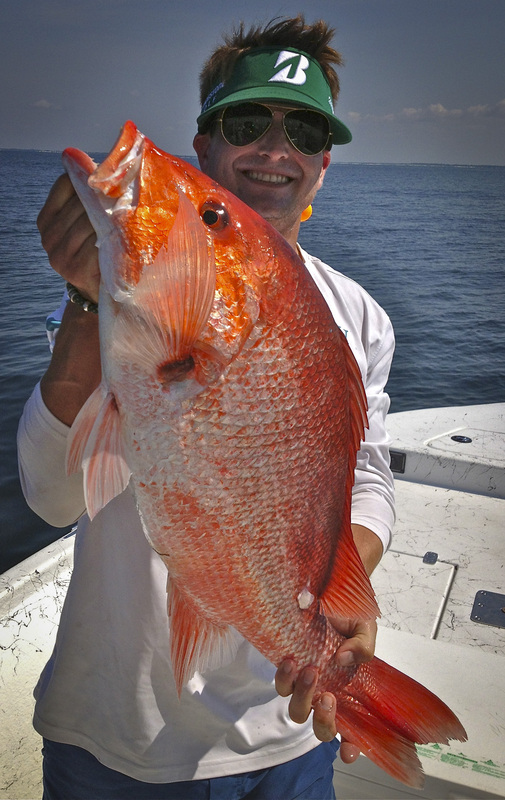 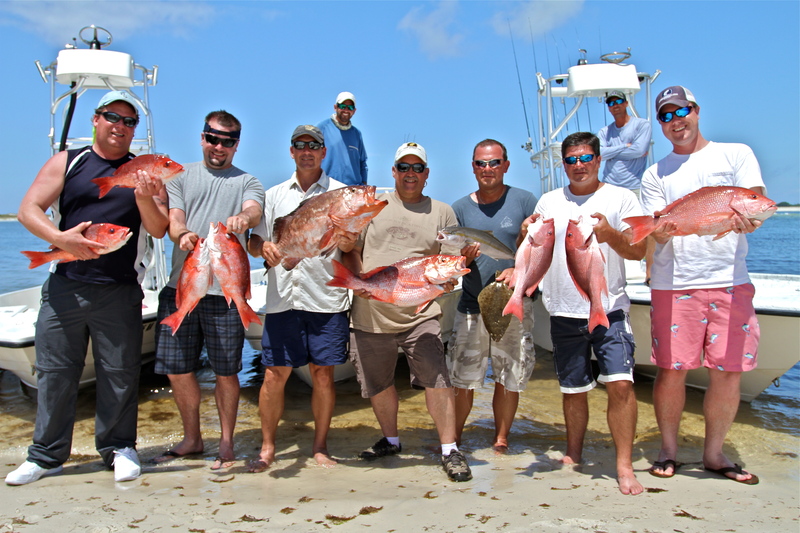 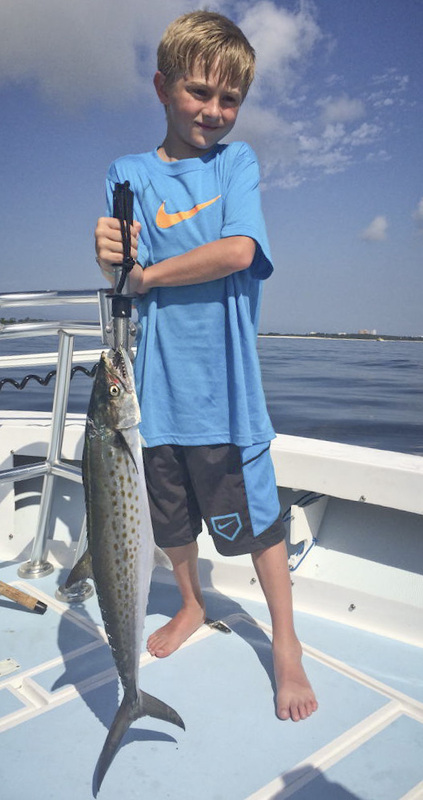 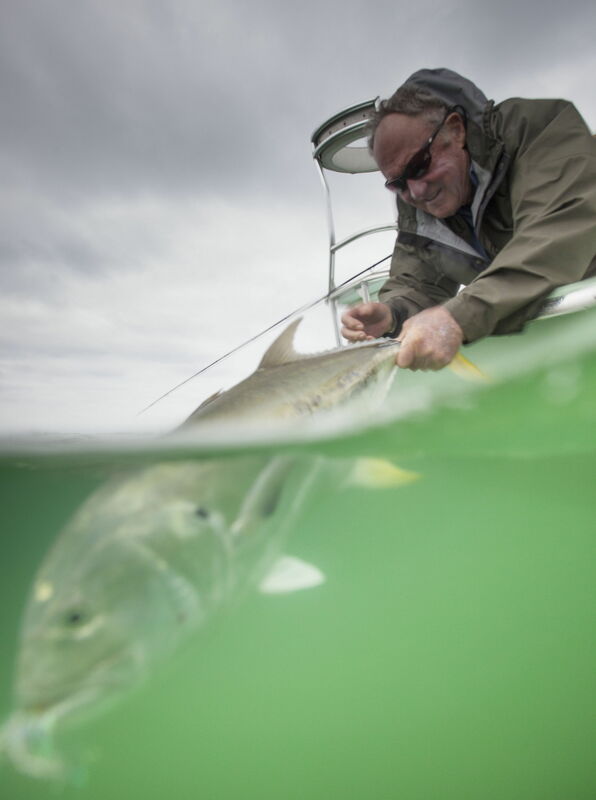 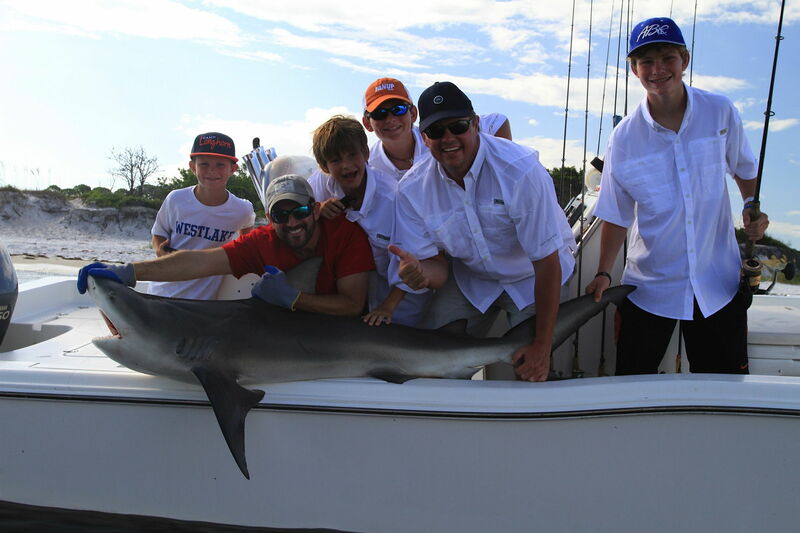 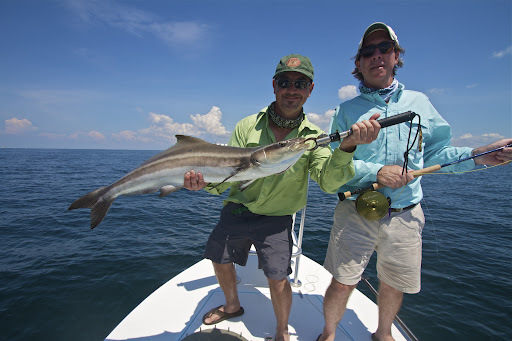 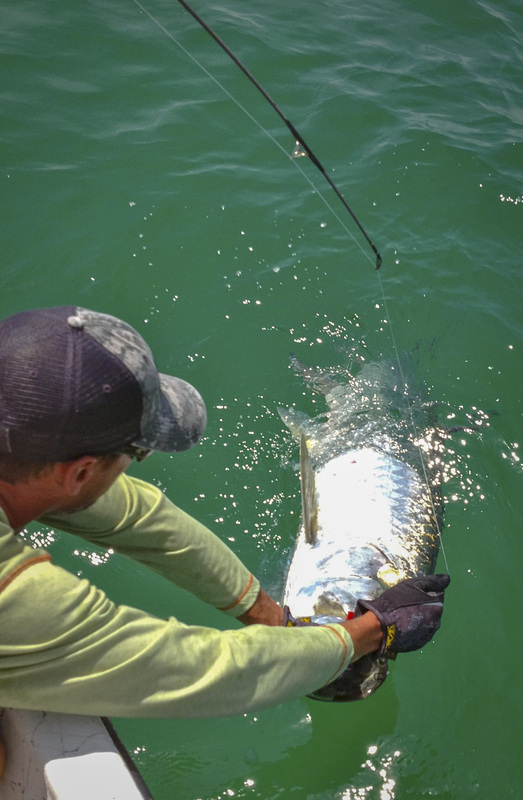 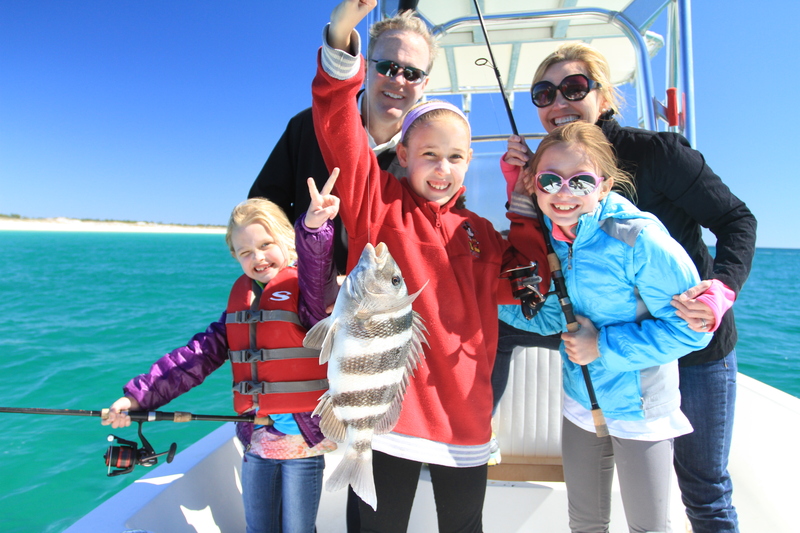 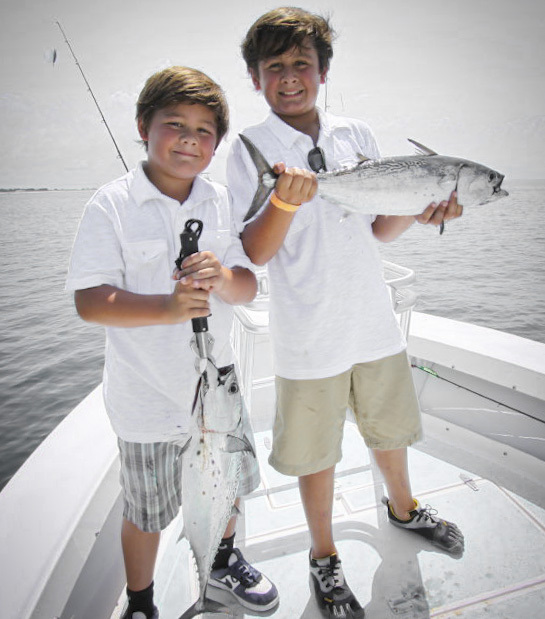 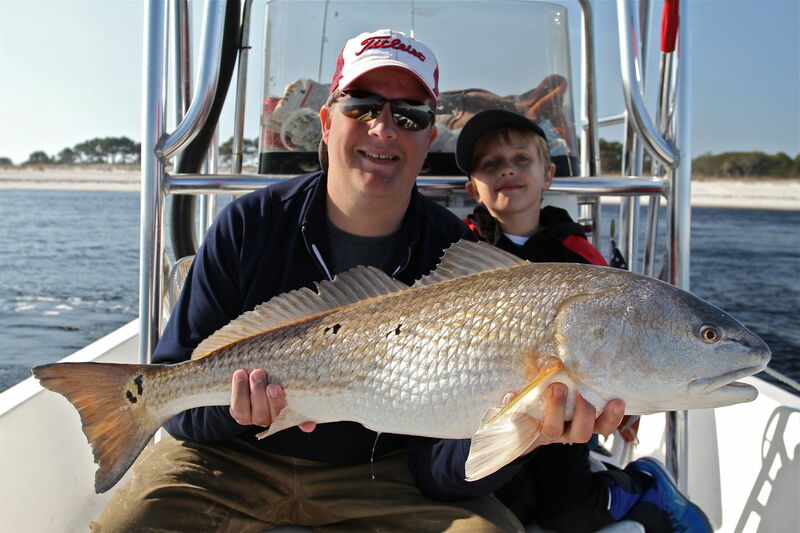 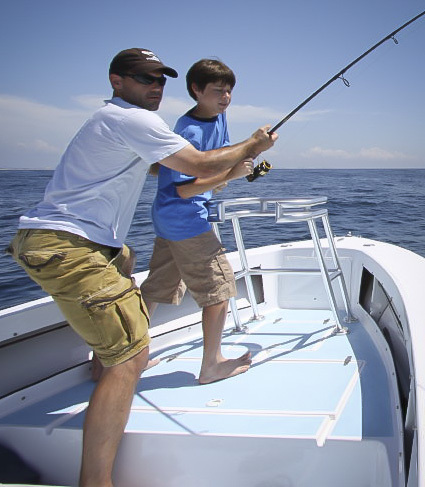 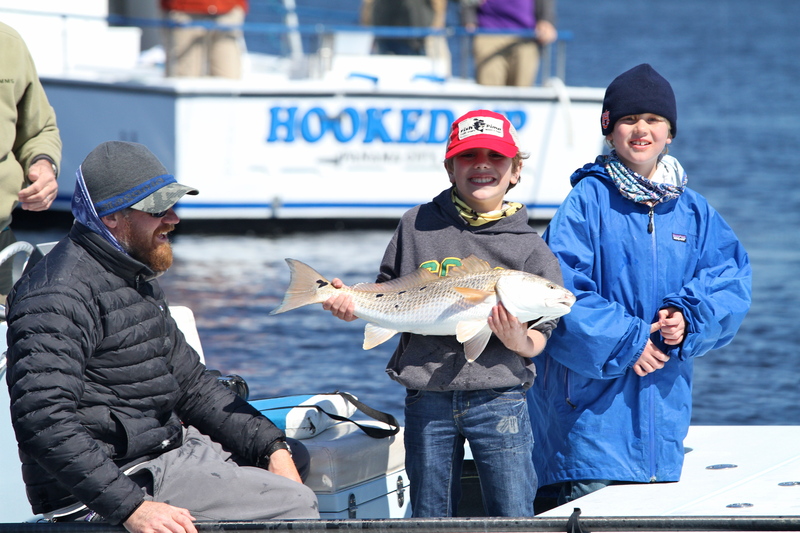 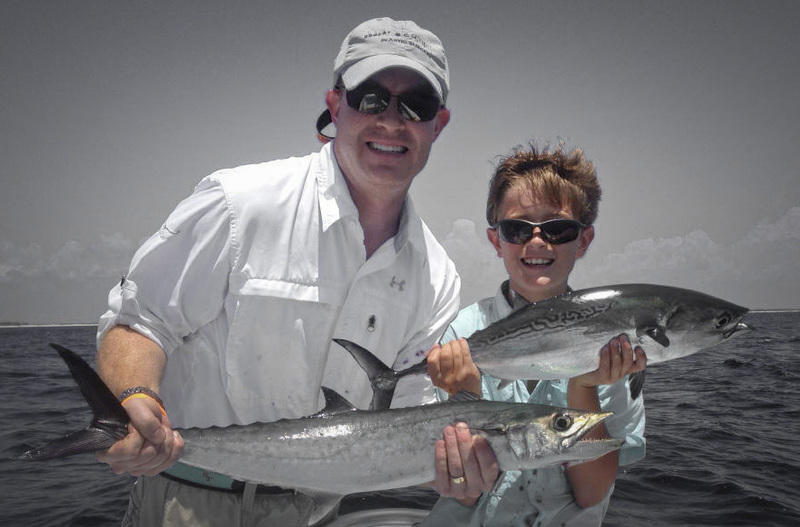 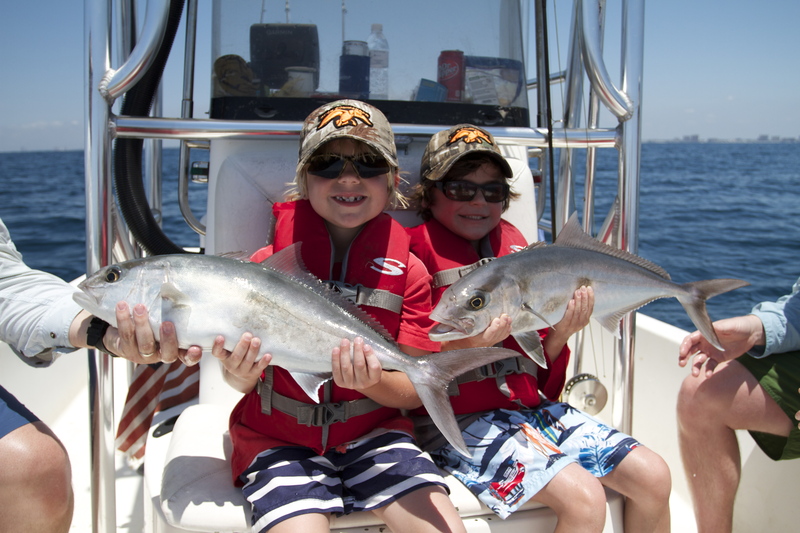 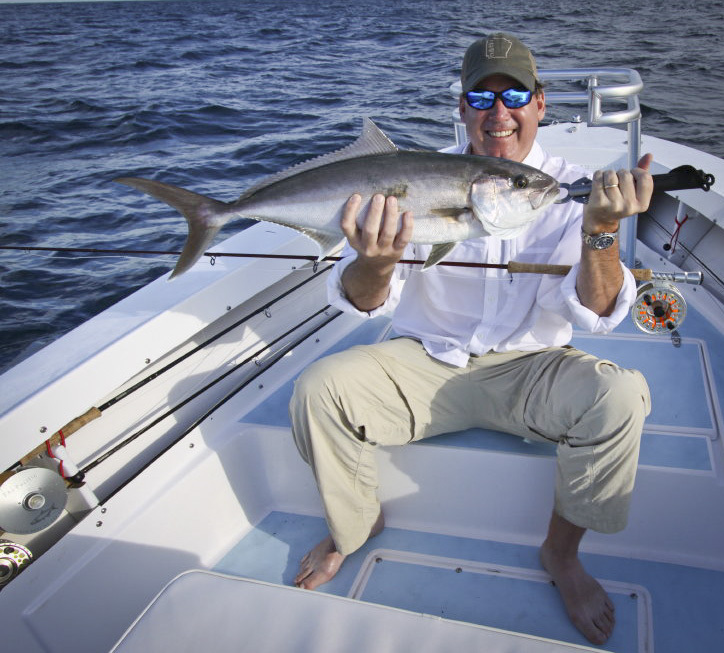 Welcome to Shallow Water Expeditions, the premier Panama City Beach fishing charter. 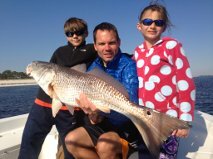 We have built this informational section of our website to help you make the most of your Panama City Beach fishing experience. 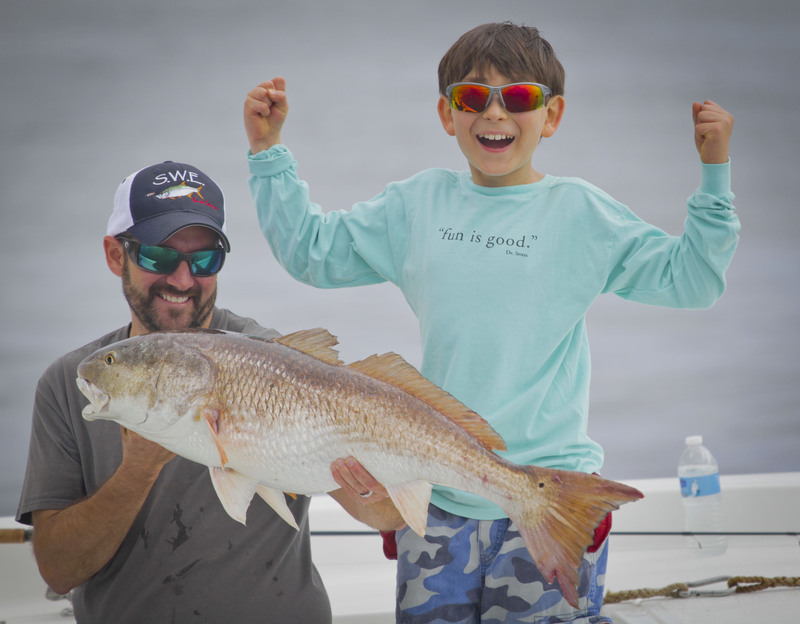 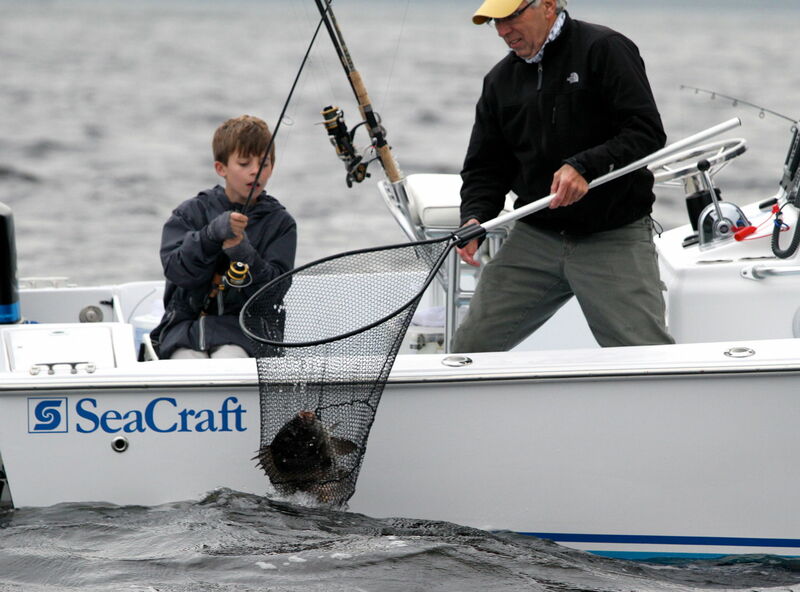 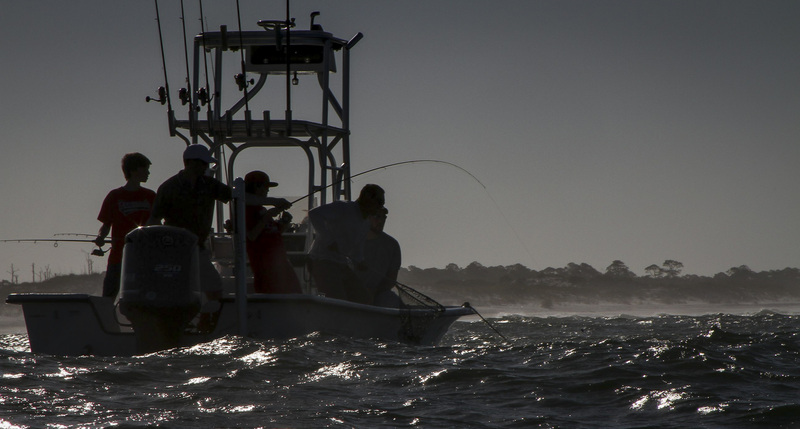 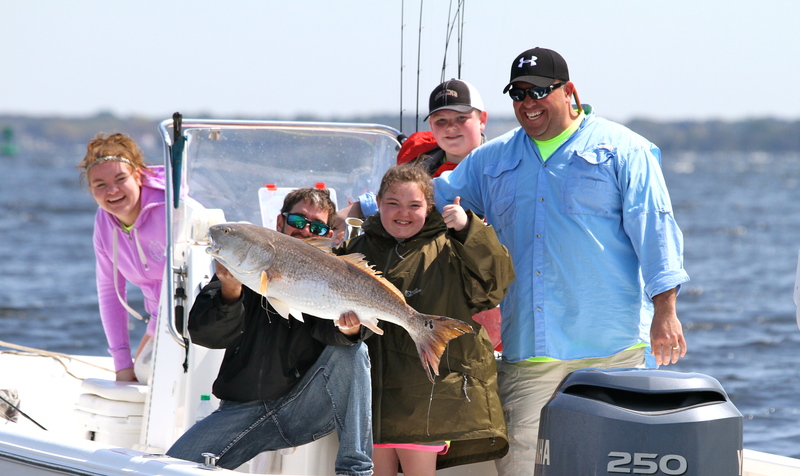 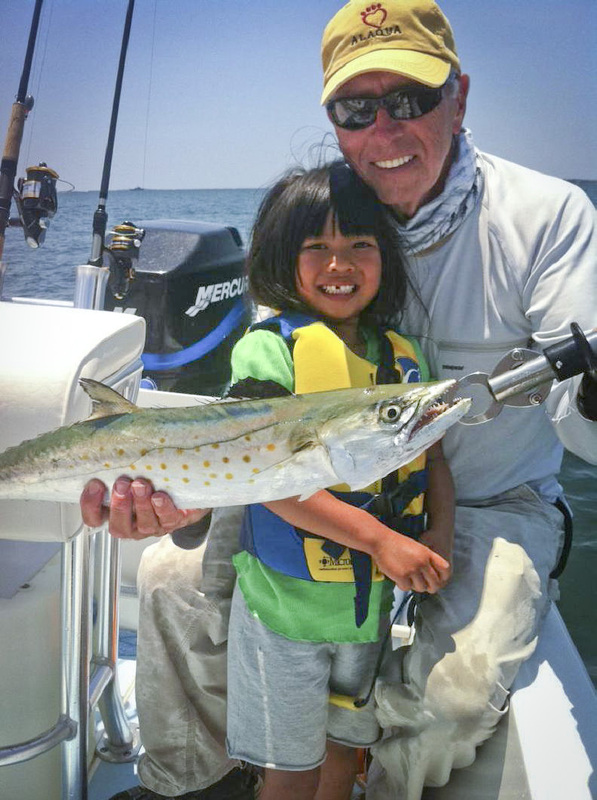 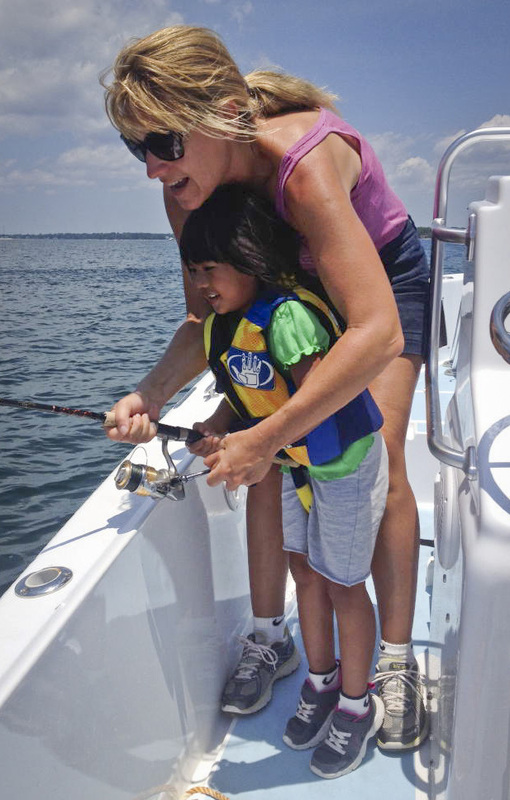 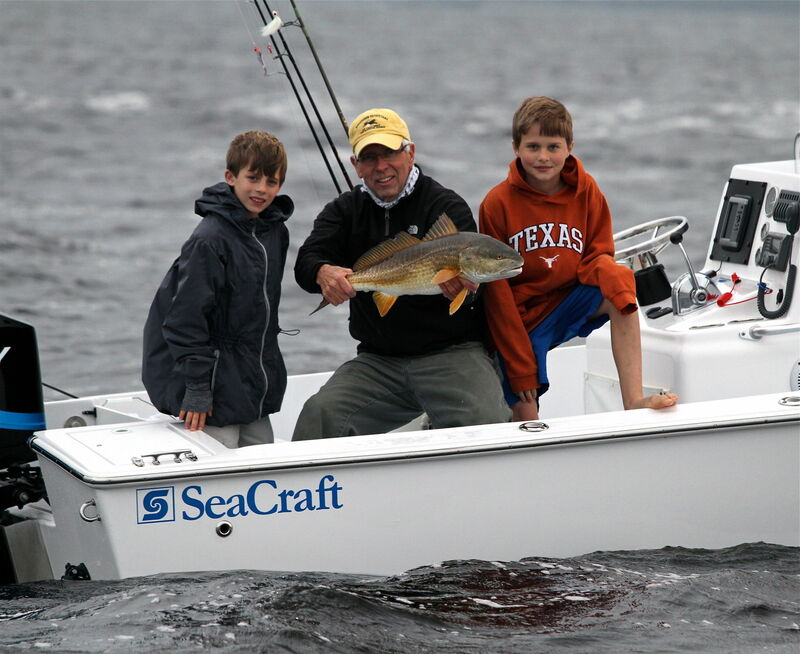 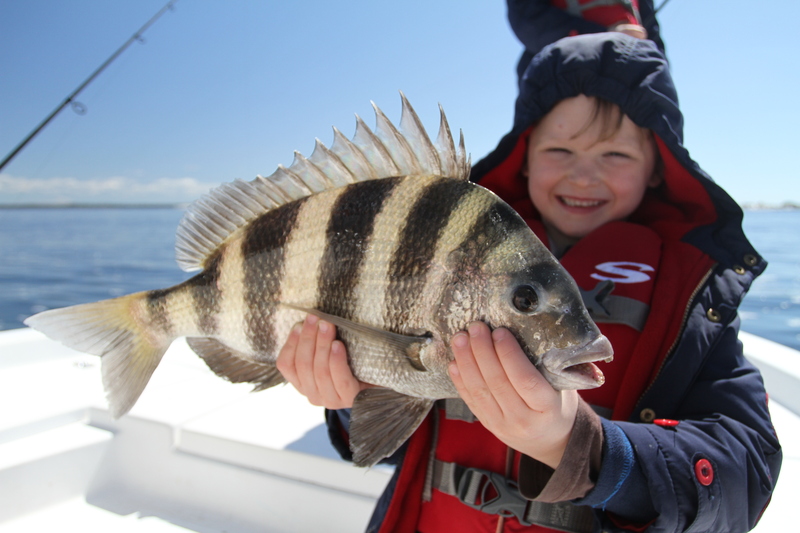 Whether you are a highly skilled fisherman seeking adventure or a family looking to spend quality fishing time on the water, we are here to help guide you. 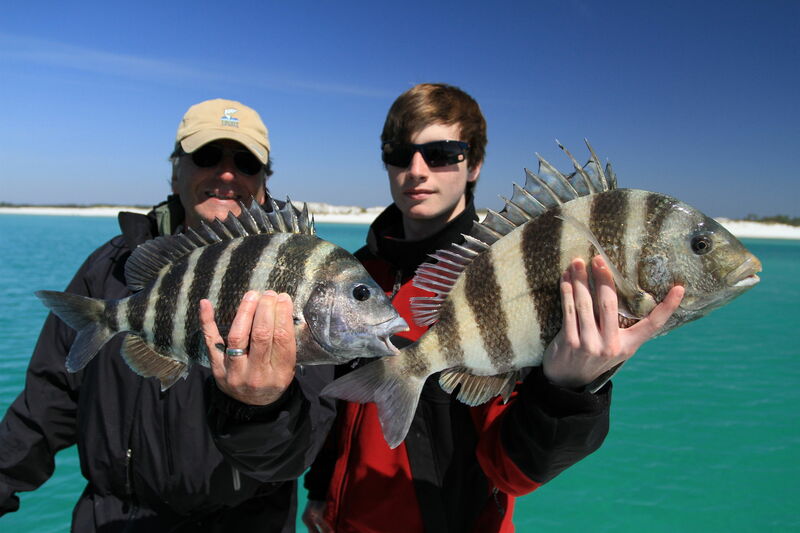 Browse this educational section of our website and find answers to all of your Panama City Beach fishing questions. 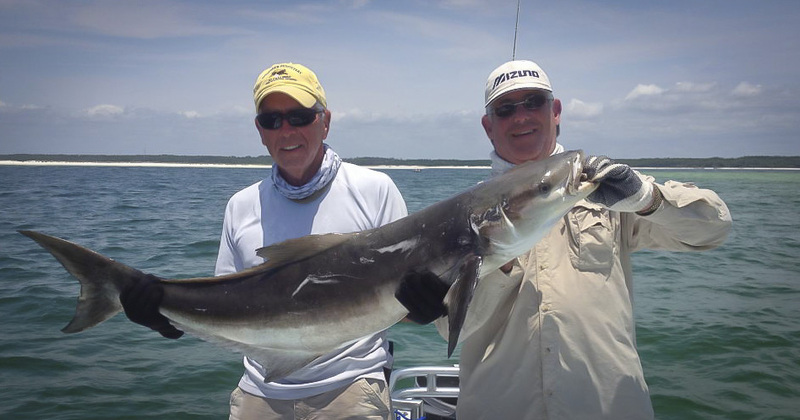 If you decide that you would like to take a chartered fishing trip while you are here in Panama City, we’d love to be the fishing charter that you choose.